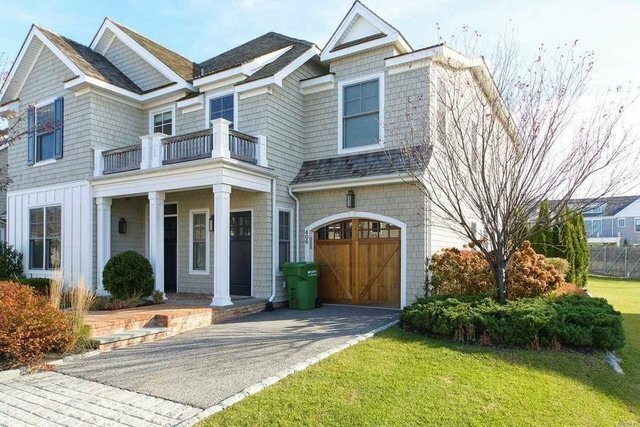 Residential, Condo - Southampton, NY Stunning, Light And Airy End Unit Upper Villa In The Very Desirable Bishops Pond Condo Community. Spacious Open Floor Plan Is Professionally Decorated And Features 11 Ft. Ceilings & High End Finishes Throughout. Award Winning Clubhouse With State-Of-The-Art Fitness. Lock And Go Easy Living. Close To Village Shops And Restaurants And Access To Coopers Beach.